Finding out which codec is "best" can be difficult and challenging. Luckily, the team developing the open-source Daala video codec have a solution. "AreWeCompressedYet.com", an online resource that allows you to compare the performance of popular codecs. Test video set: "ntt-short-1", a set of 1-second video clips with varying characteristics. Measuring picture quality is a notoriously inexact science. Changing the metric from PSNR to a different metric such as SSim may - and often will - change the ranking of the codecs. Changing the video set or resolution may affect the results, since each codec's performance depends on the actual video content.  The online tool is comparing specific implementations of each codec. 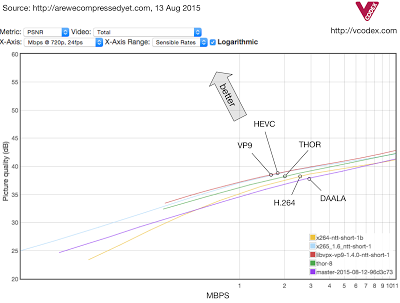 For example, different software implementation of HEVC will probably perform differently. 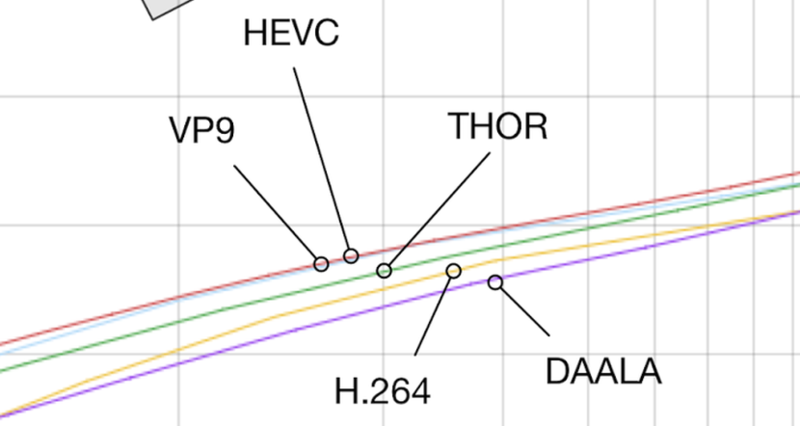 There is probably significant scope for further improvements to the HEVC, VP9, Thor and Daala codecs, since these are all relatively new (or still-developing) formats. 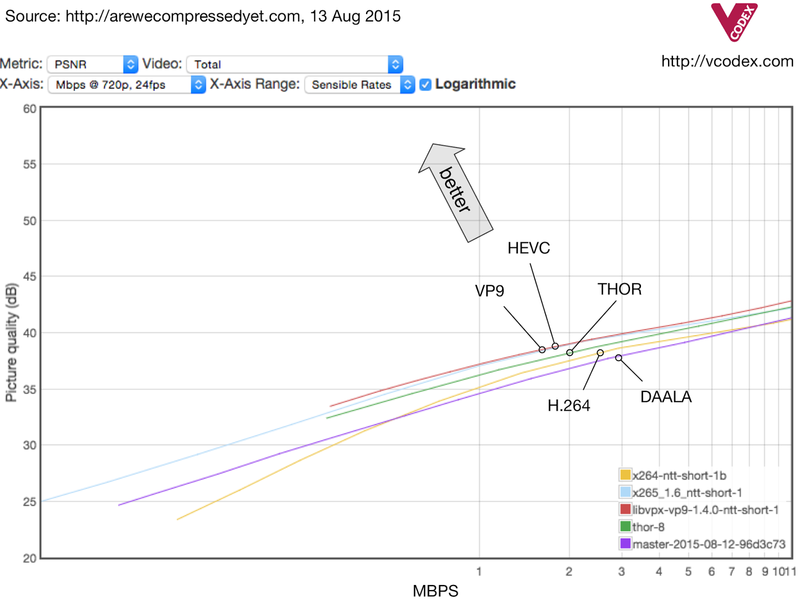 With all this in mind, arewecompressedyet.com provides a quick and easy way to compare codec technologies under identical experimental conditions. Will it resolve the endless arguments about which codec is best? Maybe! ← Previous: USPTO invited talk, "structures in video coding"